Bieler Fototage 2005 in Switzerland. 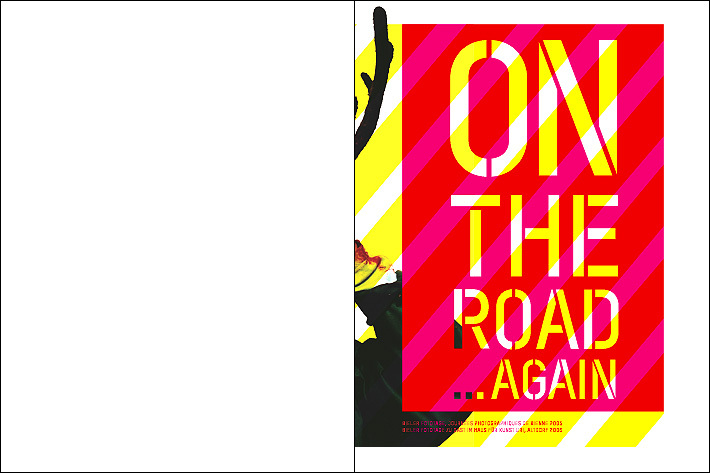 "on the road... again" presents and discusses contemporary documentary photography. differences and similarities of what they have experienced.